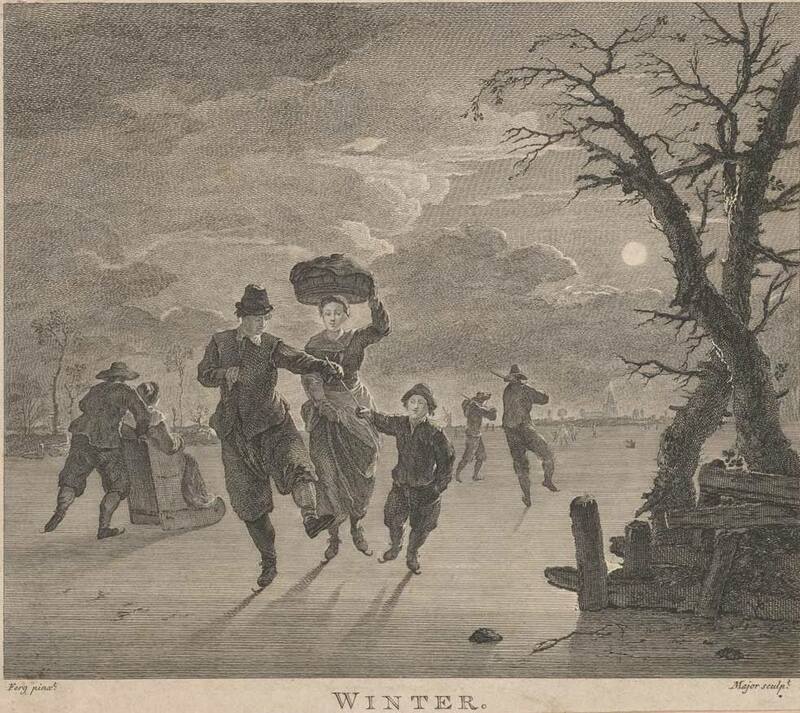 To mark a very wintery winter solstice today we’ve found something appropriate from our prints collection. Thomas Major, Winter, (1754) after Franz de Paula Ferg, engraving, image: 17.4 x 20.6 cm, sheet: 19.4 x 22.8cm, reg. no. 1959.3333, gift of Dr J. Orde Poynton, 1959, Baillieu Library Print Collection, University of Melbourne.